So very proud of my friend Eric. This is why I love what I do. 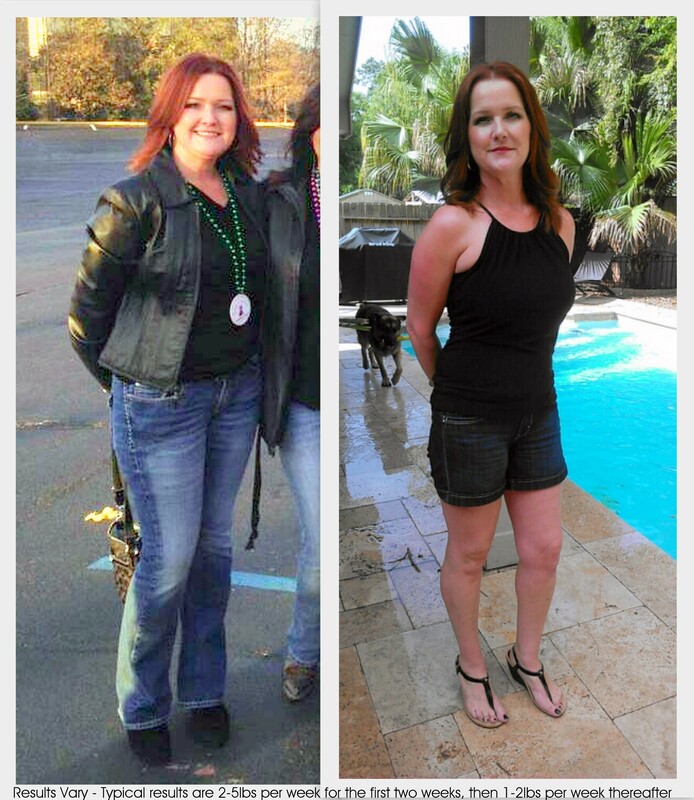 Health Transformations!!! 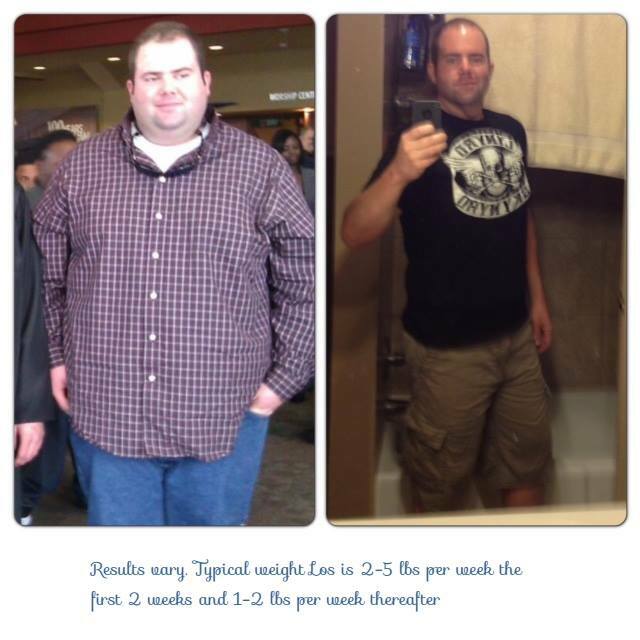 **He tried for years with extreme exercise with barely a result – look at him now. And he is paying it forward creating a train of health!! 70 lbs down for me and I’ve dropped 5 meds! Pic on the left is the one I saw that made me decide I had to change my ways! But what’s even better is I’m helping 2 of my FB friends with the plan and they’ve lost 15 and 10 pounds! Meet Aline, a friend and client on our program. 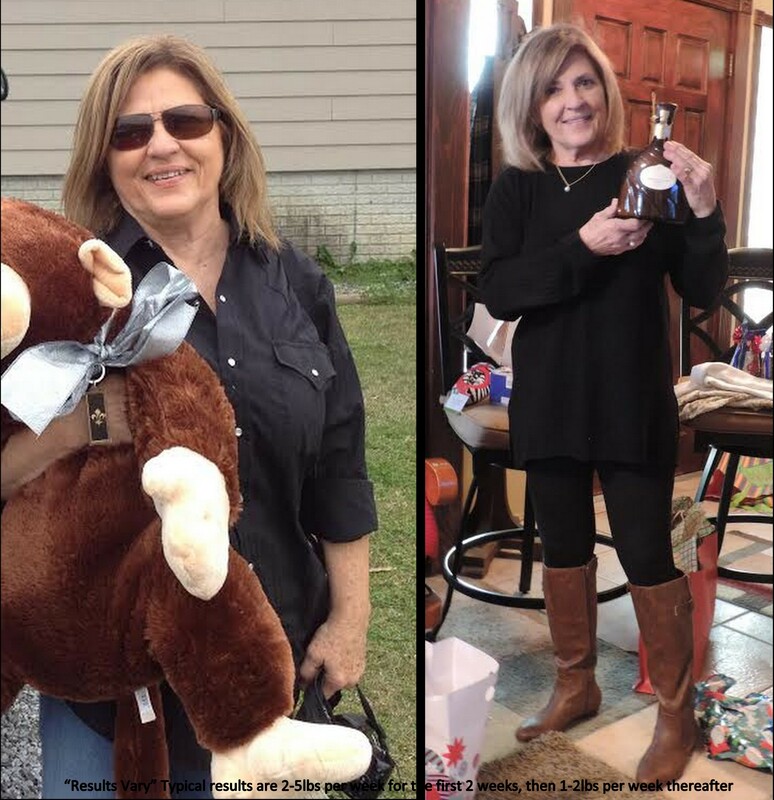 She decided to use our program as a tool to lose weight and get healthy! 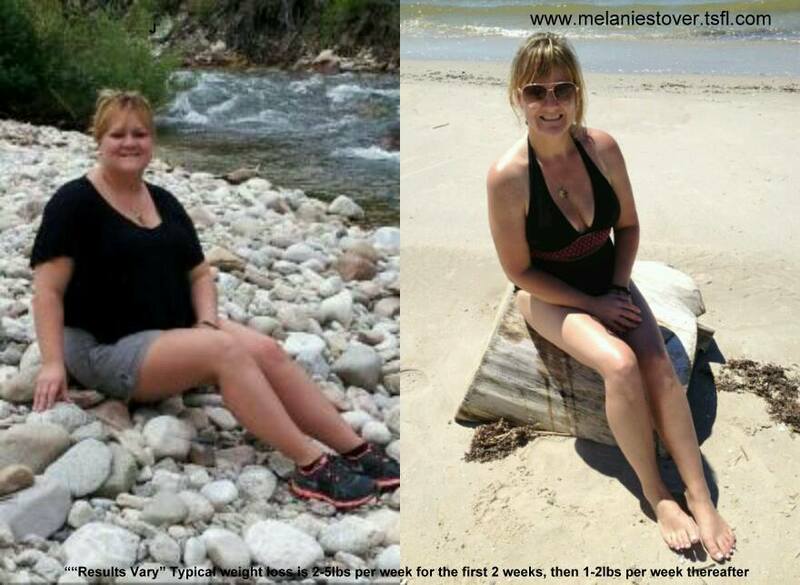 She loves the way that she feels now more than ever and the perks of eliminating her medications is a plus! 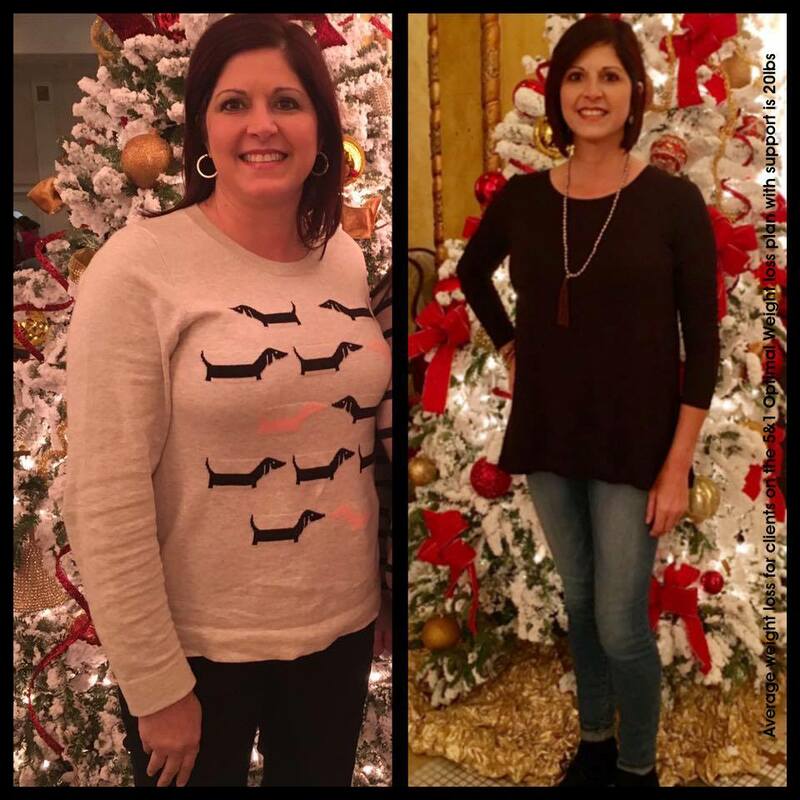 Lisa has been maintaining for 7 months now and has joined our team of health coaches to pay her success forward to her family and friends! I weighed 158 lbs now weigh 125 lbs. I needed a size 16 and now wear a 2!! I wore a large in jeggins and now wear an xs!! Went from needing an XL shirt to a small. I went down 1/2-1 size smaller in shoes depending on if dress shoes or tennis shoes. OOOOO…Did I mention I feel AMAZING?! 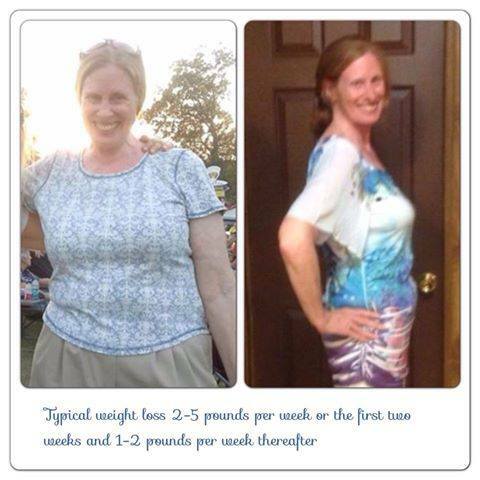 She has not only transformed her own health but has joined our team to pay her success forward by helping others! She is a RockStar! 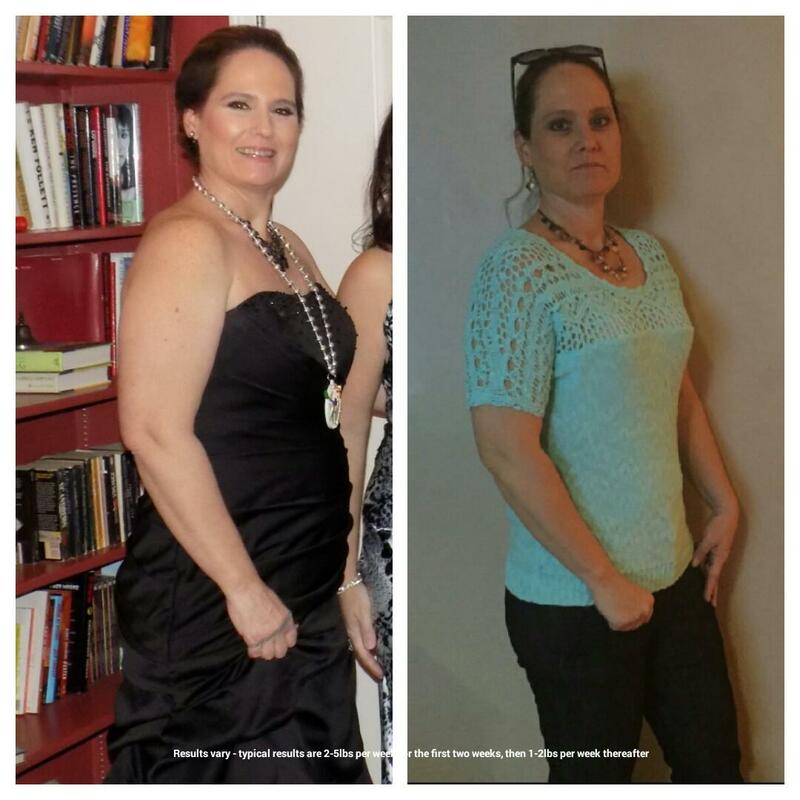 Lana chose health and has never felt better! It’s not always easy looking at before pictures and you really don’t notice how far you’ve come until you do a side by side comparison. 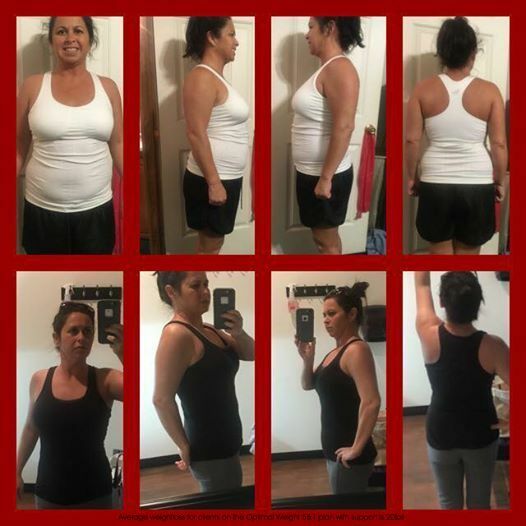 After having done many other programs before, only to gain even more back, she decided to give it one more shot and was a huge success! 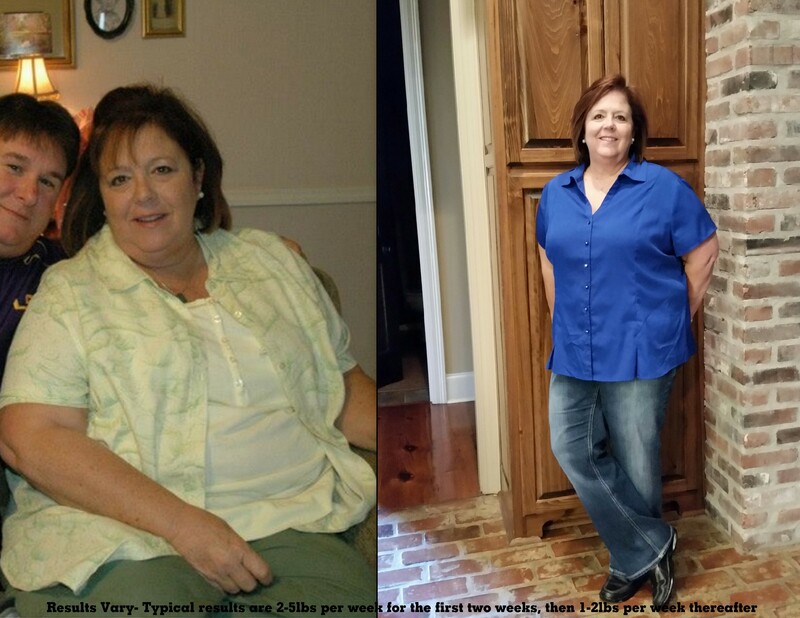 So much so that she is paying it forward by health coaching now.